The reason provided was that the Swedish Tax Agency follows the International Organization for Standardization guidelines for country codes – ISO 3166 – and the name previously used did not match the Swedish name form for countries. 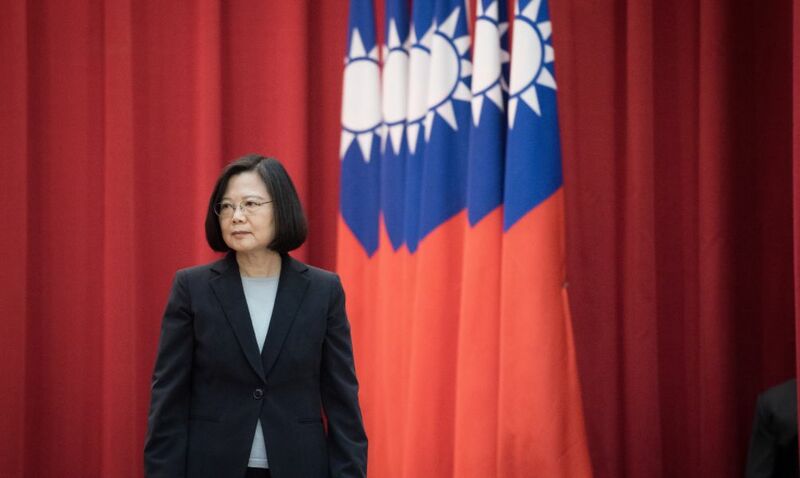 Taiwan has slammed the move as “unacceptable” to the government and its people. 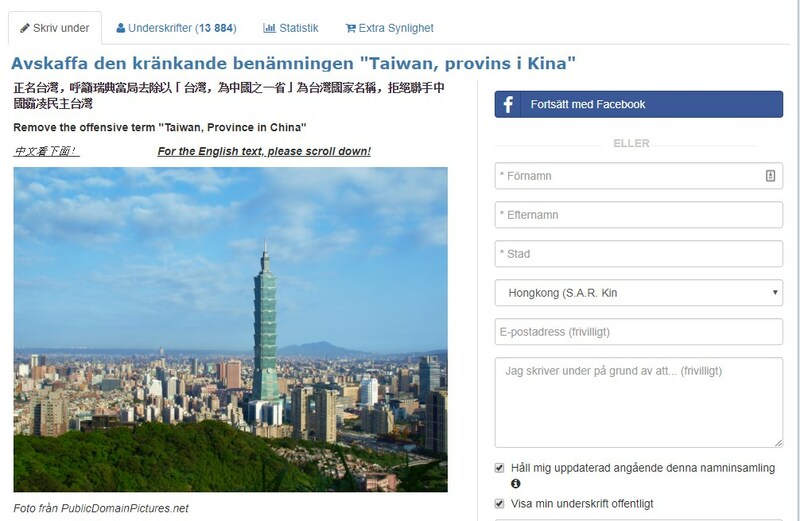 The petition, which was initiated by The Swedish-Taiwanese Friendship Association, demands the abolition of the term “Taiwan, Province of China.” It has collected over 13,000 signatures. The association said the tax agency’s measure is only directed against Taiwan and “is not part of any consistent or logical ISO naming policy,” pointing out that Hong Kong and Macau are listed using the names of the cities even though they are under China’s jurisdiction. It also said that the international standard was “forced on Taiwan against its will,” and that the naming practice is based on that adopted by the United Nations – which excludes Taiwan under pressure from China. 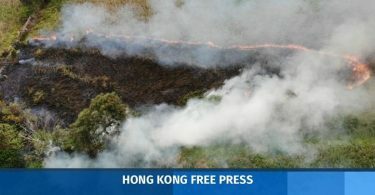 “[T]he only reason for this offensive naming practice for Taiwan used by ISO 1366 and the United Nations is China’s strategy of marginalizing Taiwan and reducing its international status until no-one notices or cares when it is annexed by the People’s Republic of China,” the association said. 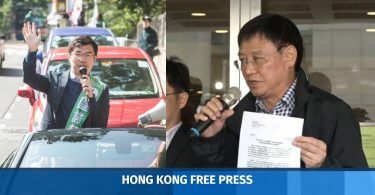 The association further mentioned that China “did not hesitate to kidnap a Swedish citizen in Thailand” – referring to the case of bookseller Gui Minhai, which sparked a diplomatic row between the two countries. On the other hand, it said, Taiwan and Sweden are both small countries with progressive and well-functioning democratic systems, and Taiwan is one of “the freest societies in Asia” but remains constantly under threat from China. “It is time for Sweden to make a stance for, not against, democracy, even in East Asia,” it said. “Sweden is perhaps in no position to actively help Taiwan at the moment. But the very least we can do is, once and for all, to refrain from actively taking part in the international bullying of Taiwan and Taiwanese nationals which is conducted, with ever-increasing intensity, by China and Chinese interests across the globe,” it added.